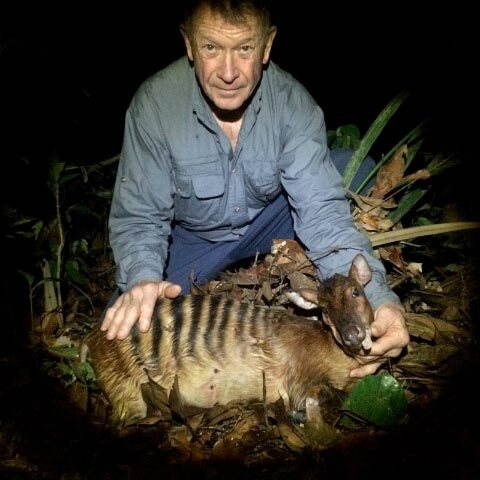 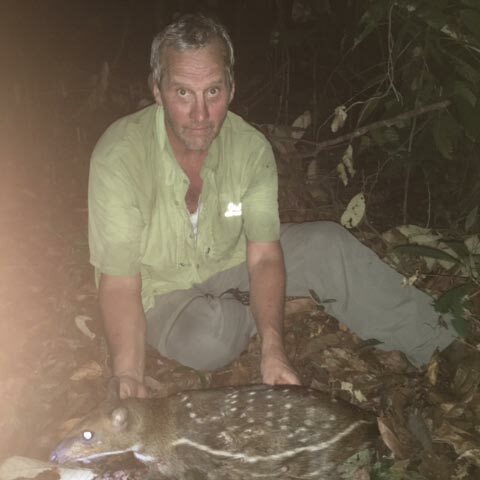 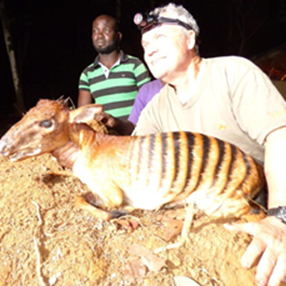 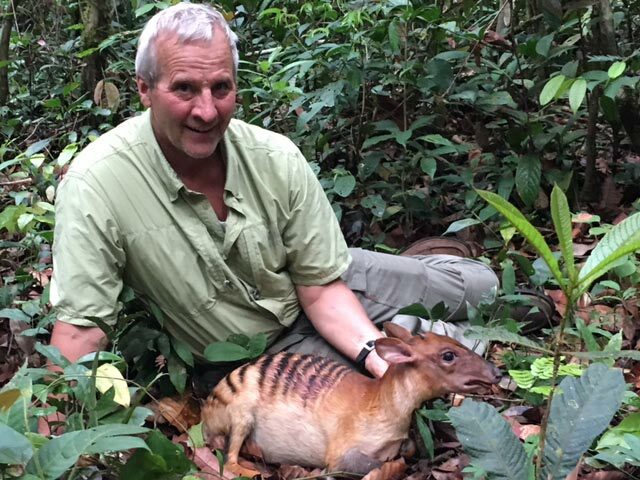 For 2016, 11 hunters shot an amazing 12 Zebra Duikers, 7 Water Chevrotains, 13 Black Duikers, 4 Ogilby Duikers, 8 Bay Duikers, 6 Maxwell Duikers, and 2 Palm Civets! 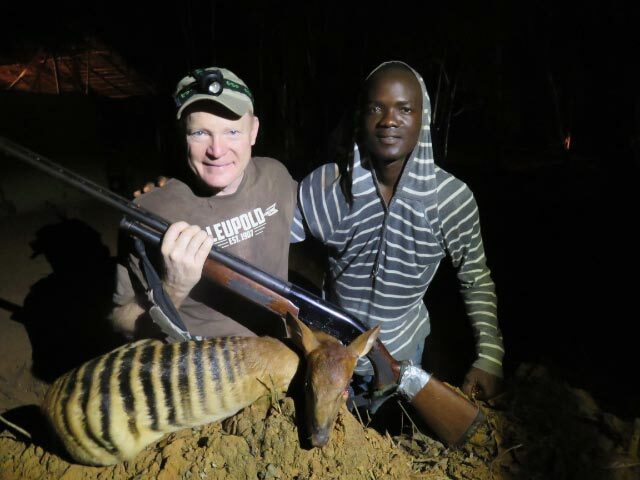 For 2017, we have prime time, dark-of-the-moon, 10-day safaris for $11,500 still available for February 15 - 24, March 16 - 5, March 27 - April 5, April 15-24, April 26 - May 5, May 15-24, and June 13-22. 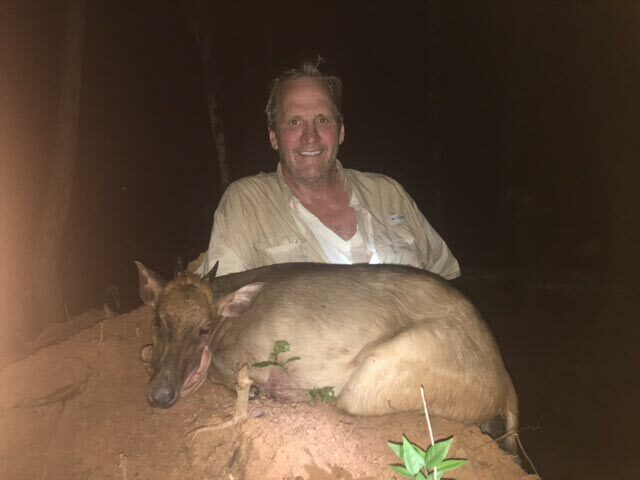 Since some hunters reported excellent success regardless of the moon, we will also have "6-day moonlight specials" for only $6,900 for January 10-15, February 8-13, March 9-14, April 7-12, May 7-13, and June 6-11. 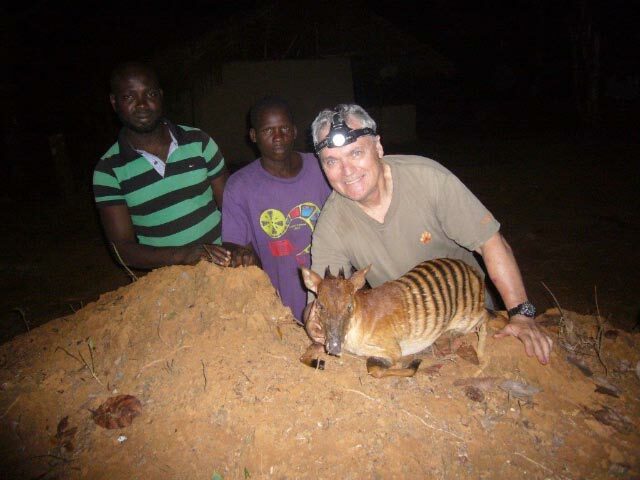 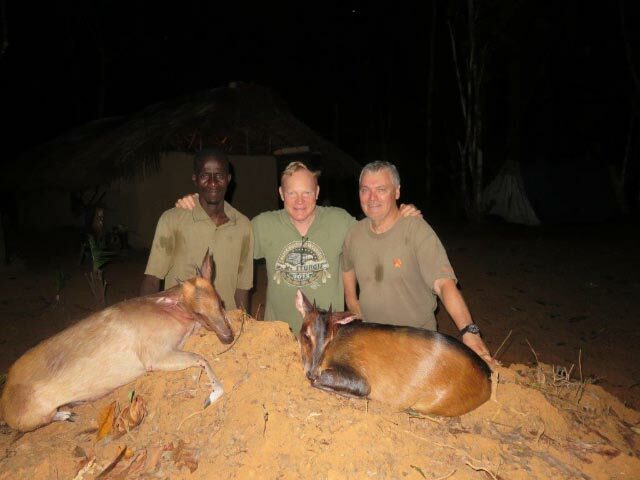 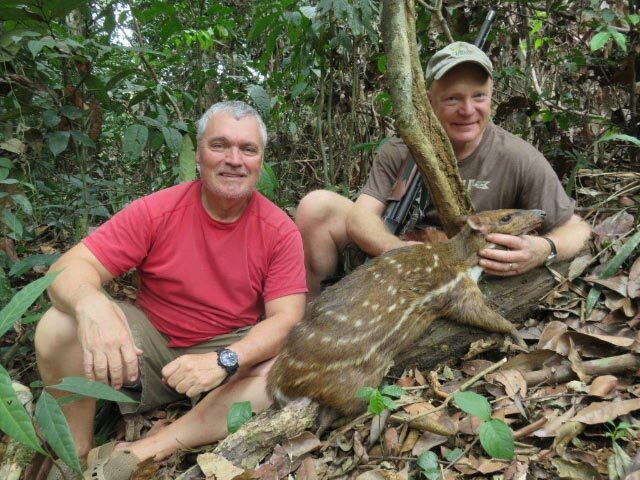 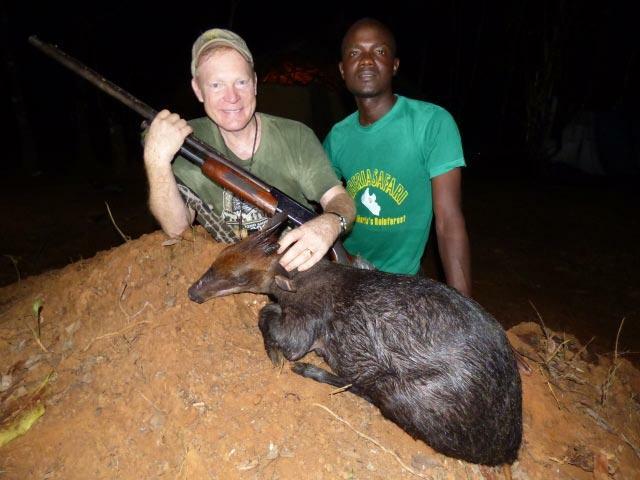 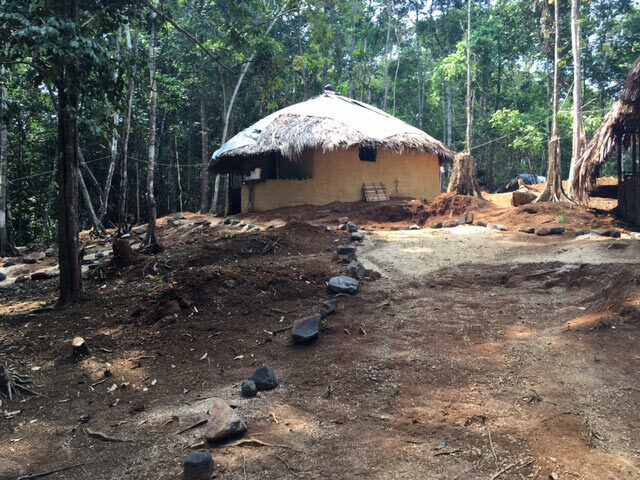 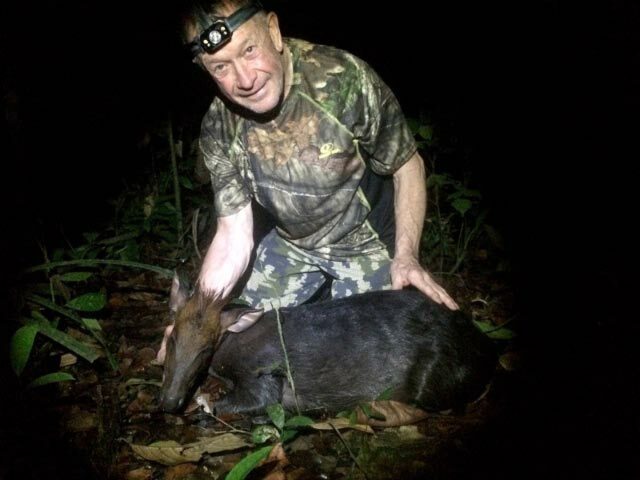 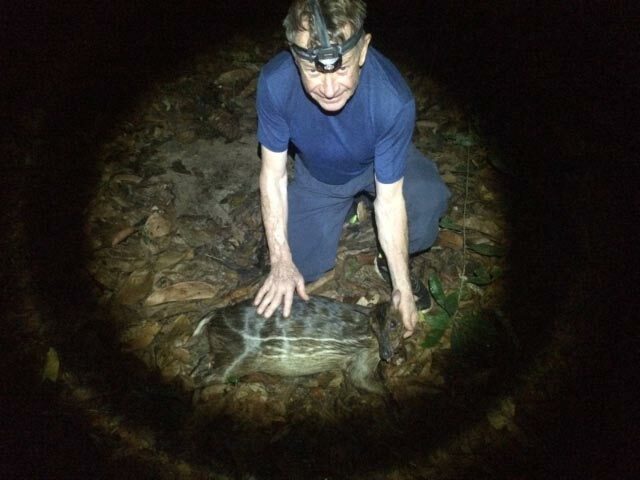 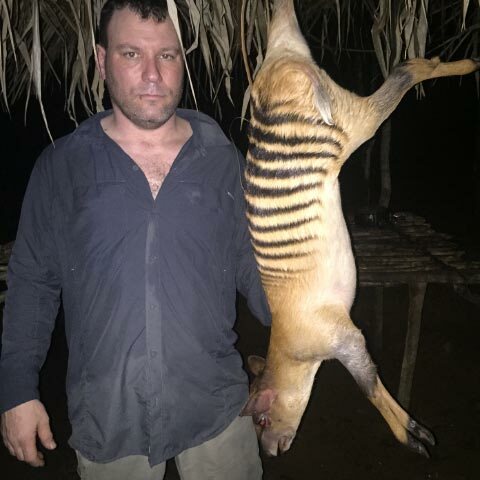 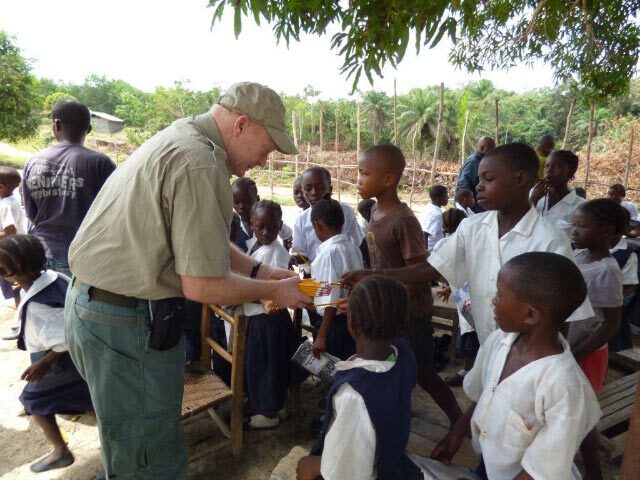 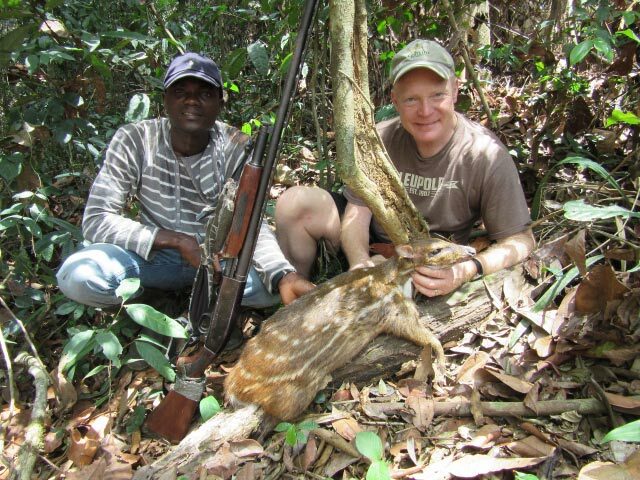 Please go to www.shunnesonwilson.com for additional information on Liberia, Cameroon, Ethiopia, Mozambique, Uganda, Zambia and the best buy in Africa ... 6 full hunting days for Small Cats and Pygmy Antelope with dogs for $2,800 + trophy fees (for Serval, Caracal, Civet, Wildcat, 8 species of Pygmy Antelope plus Aardwolf, Honey Badger, Bat-Eared Fox, Genet and more)!